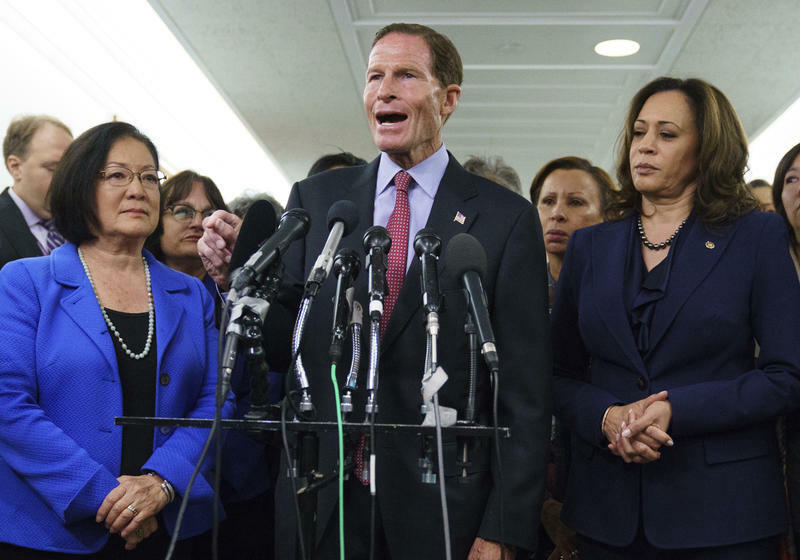 Senate Judiciary Committee member Sen. Richard Blumenthal, D-Conn., joined by Sen. Kamala Harris, D-Calif., right, and Sen. Mazie Hirono, D-Hawaii, left, speaks about the Senate Judiciary Committee hearing on Judge Brett Kavanaugh on Capitol Hill Friday. Murphy, a 45-year-old Democrat, told his Republican colleagues he has never seen a more nakedly partisan candidate nominated for the highest court in the land. Murphy referred to Kavanaugh, saying at his hearing that Dr. Ford’s sexual assault allegation was part of a vast left-wing conspiracy to derail his nomination. Murphy had announced he would not vote for Kavanaugh even before Dr. Ford’s allegation became public. The Connecticut senator says he believes Kavanaugh would be a vote to overturn Roe v. Wade, oppose gun restrictions and end Obamacare.  Connecticut’s other U.S. senator, Richard Blumenthal, a member of the Senate Judiciary Committee, meanwhile denounced the supplemental FBI report on Kavanaugh, calling it woefully incomplete and inadequate. Blumenthal was speaking on a conference call with reporters Thursday afternoon. He said he had also made up his mind to vote against Kavanaugh even before the allegations of sexual assault surfaced. Students at Yale Law School reacted to the FBI report that senators reviewed in secret on Thursday. Kavanaugh is a Yale Law alumnus. “To have this purported FBI report that is being shrouded in secrecy and people aren’t allowed to see what’s in it, people don't even know who are the nine witnesses who the FBI was able to speak to are, then it provides sort of cover where they can say that we believe this investigation was thorough. But there’s no sort of democratic check on making sure that it actually was thorough,” said Kathryn Pogin, a second year law student at Yale. Pogin says the report is a sham if witnesses to alleged sexual misconduct could not reach the FBI this week. 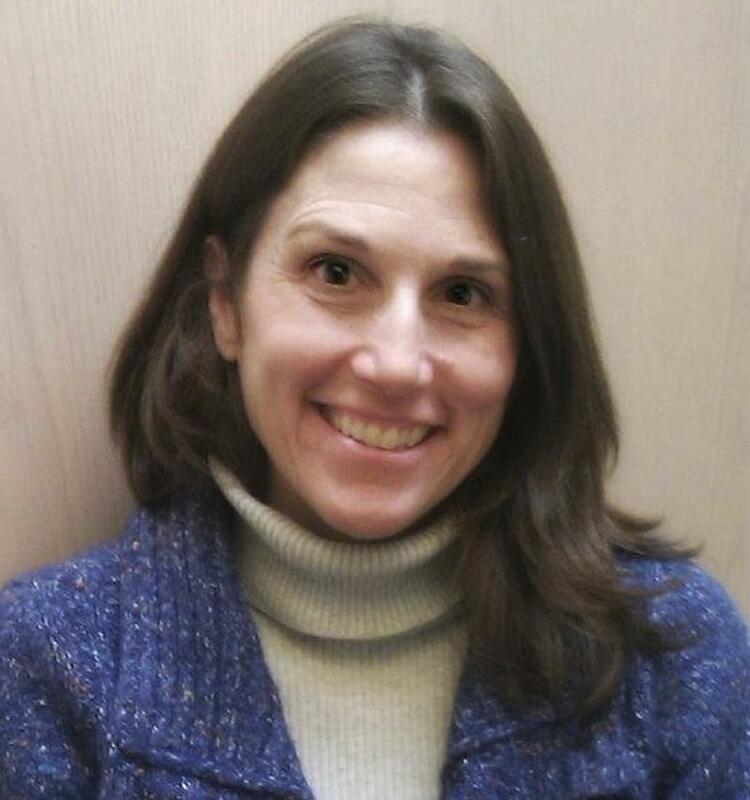 A lawyer for Kavanaugh’s former Yale classmate, Deborah Ramirez, says 20 possible witnesses were not approached by the FBI. Christine Blasey Ford’s lawyer says eight potential witnesses were not interviewed. In a series of tweets, John Clune, who represents Deborah Ramirez, says lawyers gave the FBI the names of at least 20 people who could give corroborating evidence to back up allegations made by Ramirez, who was was interviewed by the FBI on Sunday. 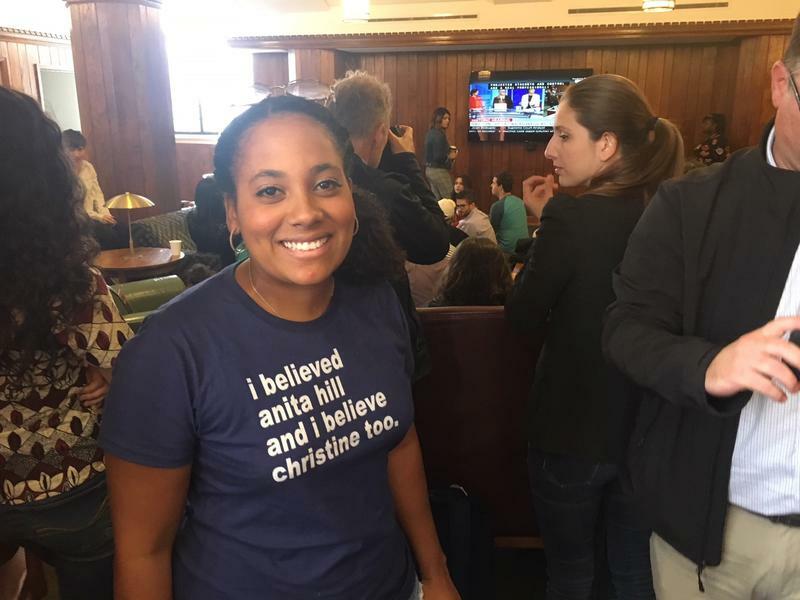 Opposition by students at Yale Law School to Supreme Court nominee and alumnus Brett Kavanaugh reached a new peak Thursday as many of them gathered to watch his Senate hearing. 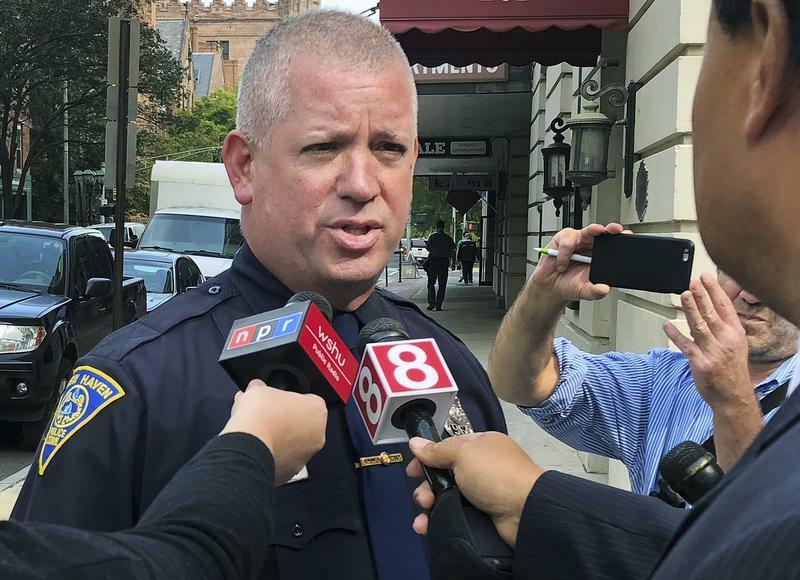 The New Haven Police Department says more than 60 media outlets across the country have asked to see an assault report that names Supreme Court Nominee Brett Kavanaugh. It details a bar fight that resulted in one arrest and a victim sent to the hospital.